Set right on the Cornish coast line, Caerhays Castle & gardens are a must visit whilst in Cornwall. 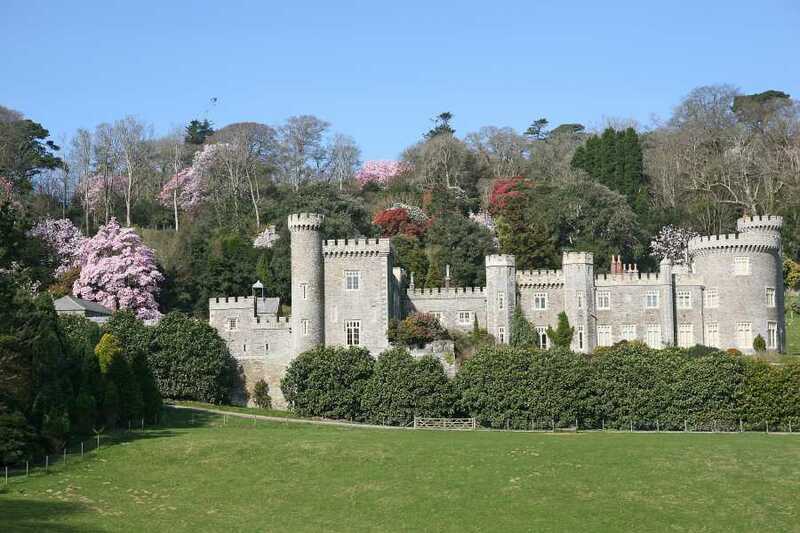 We offer a direct coach service straight to Caerhays Castle, pick up points starting in St Ives, through to Hayle and Camborne. Depart Heligan - 4hrs after arrival. 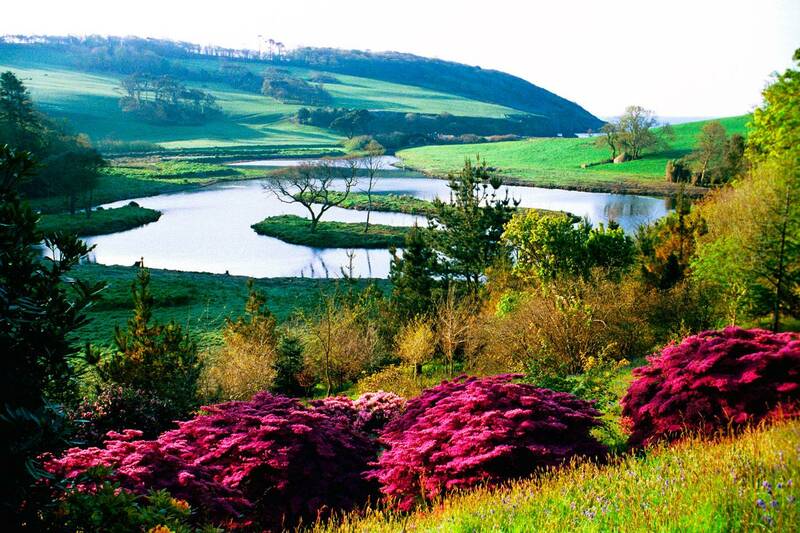 You can visit the Castle and gardens from Spring time, enjoying the breath taking views of the rugged coast line. 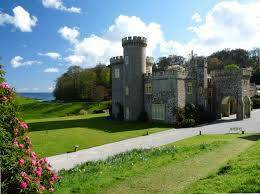 Explore the beaches surrounding the Castle before taking in the perfectly kept grounds and gardens. Indulge in a Cornish cream tea in the Garden room! 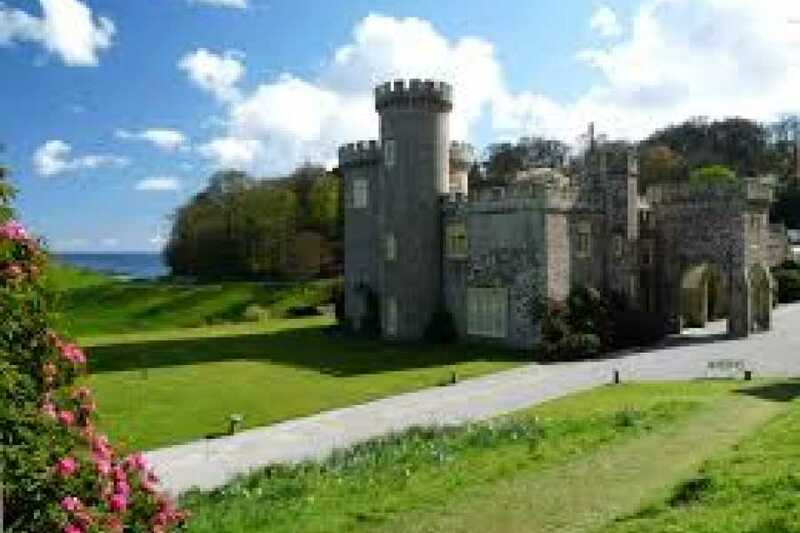 Upon arrival you will have a guided tour by one of the castles expert guides, leading you to free time to explore.